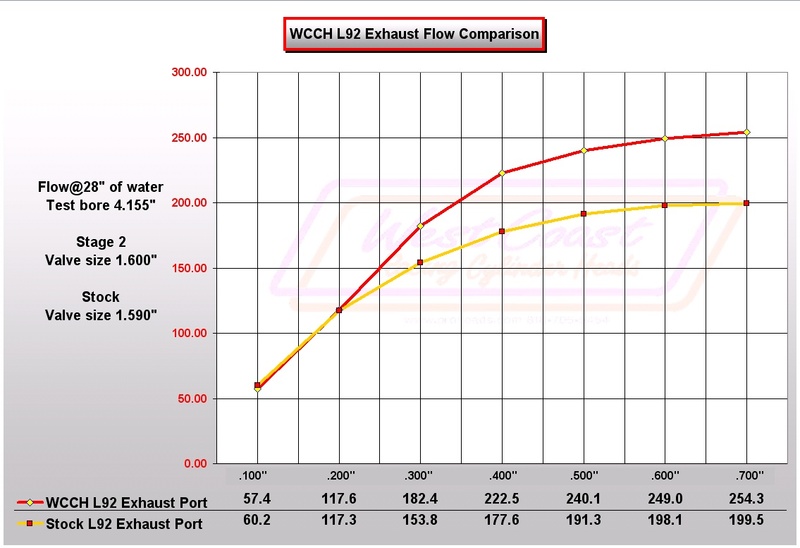 21st Century Muscle Cars offers High Quality Cylinder Heads by WCCH that will perform at a level that exceeds most other brands on the market. We offer Stage 2 Cylinder Heads for all GM LS Engines. We usually have these heads in stock for all LS applications to prevent you from waiting weeks or even months to get your heads done. The port and chambers are carefully designed to provide the best combination of high flow capabilities and improved port velocity. 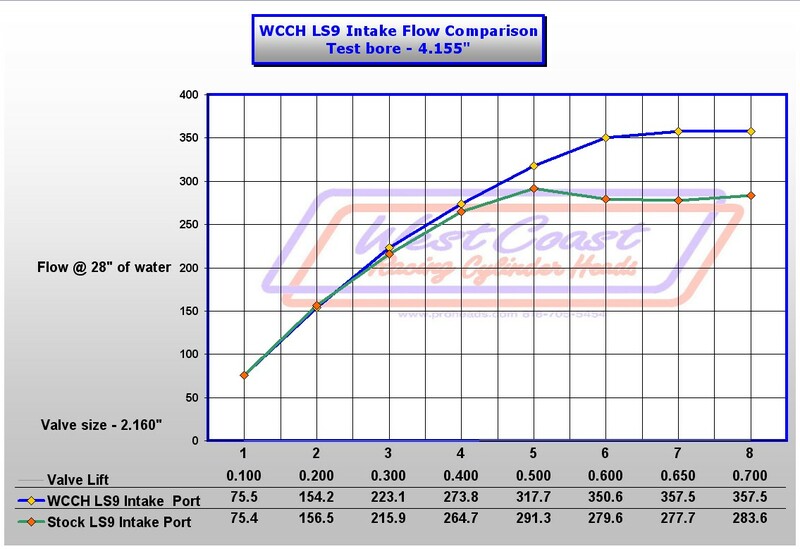 This combination provides excellent horsepower gains while maintaining a strong torque curve. 21CMC Cylinder Heads are CNC ported and polished to insure that exact tolerances are maintained. Following porting each head receives: Precision valve job to maximize flow & provide extended life, CC checking chamber size for correct compression, surfacing to insure deck flatness, professional assembly, setting spring height & checking all tolerances.